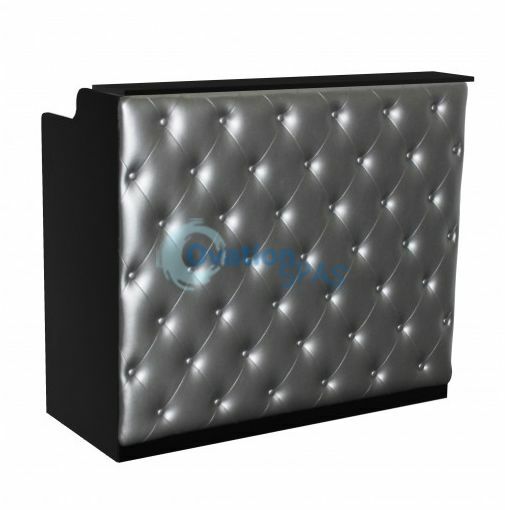 Home/Furniture/Receptionist Counter/Elizabeth Reception Desk 48"
Designer accents make this Reception Desk an easy choice. 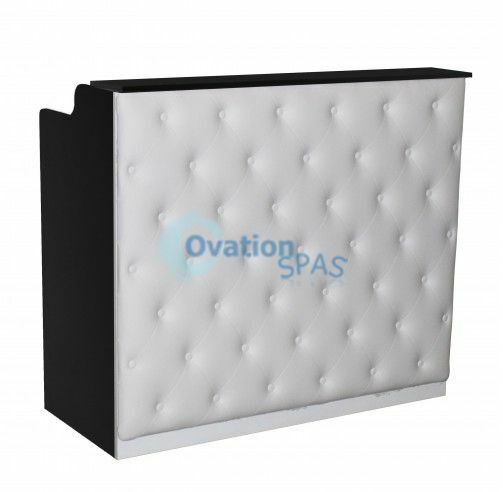 The Salon Reception comes with granite counters to match the decor of your salon. 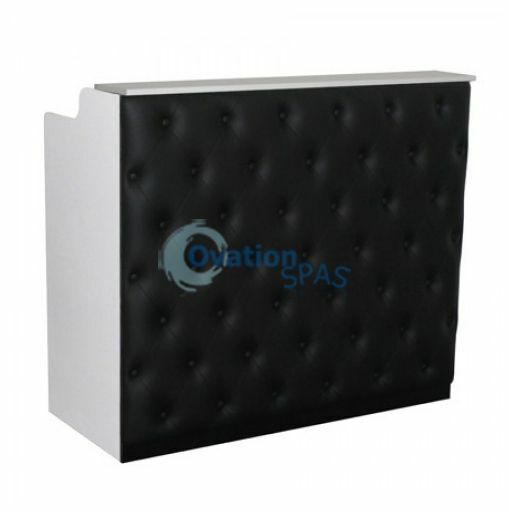 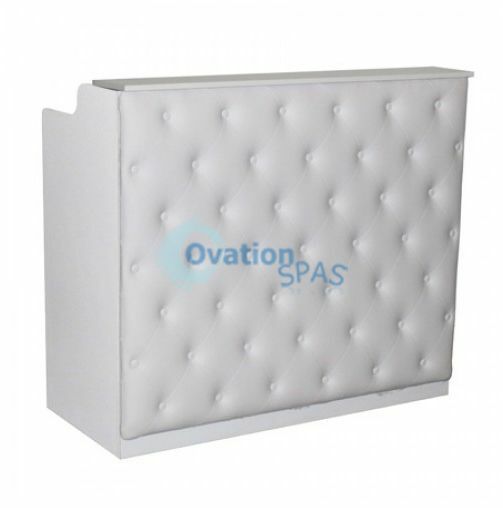 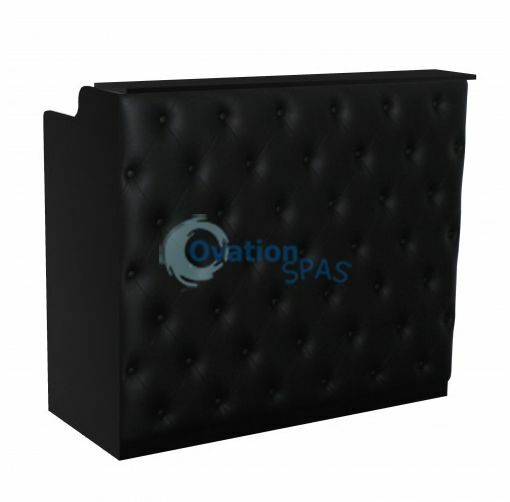 Elizabeth Reception Desk 48" is a classic French Style tufted front reception desk.